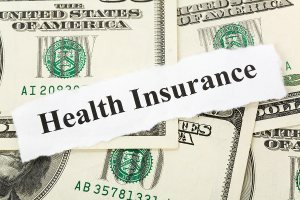 Health insurers are set to receive a new fee mandated by the controversial healthcare reform law, the cost of which is probably destined to trickle down to employers and employees. The fee, added to help fund the Patient-Centered Outcomes Research Institute (PCORI), will be imposed upon both issuers and sponsors of self-funded health plans. Those plans to be affected first are those with a policy year ending within the 12-month period between October 1, 2012 and October 1, 2013 and the fee will be one dollar times the number of covered lives under the plan. Included in the “number of lives” variable include employees with benefits, former employees still participating in the plan, their spouses, dependents, and other beneficiaries. Plans ending on or after October 1, 2013 will be assessed a fee of two dollars multiplied by the average number of covered lives, and the fee may continue to increase during succeeding years. The scheduled termination for the fee is October 1, 2019.